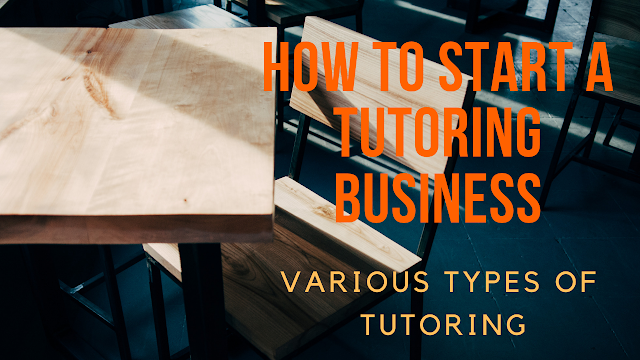 In this article, I will be breaking down the different types of tutoring businesses you can do and let you know the differences of each. When you think of tutoring businesses, you may think that there is only one type. But there are actually many ways that you can tutor for a profit. There’s 1-on-1 (this is the most common method), small groups, large groups, and online. For this article, I will talk about the first three types mentioned. When it comes to the 1-on-1 model, you would just be tutoring one kid at a time and you would either be helping the student with their homework from school or helping them improve on something that they are weak at. Additionally, you are going to have to travel to meet the student at their home or at a specified place, like a library or school. With this model, you can charge the student more than the other types of tutoring businesses because you will be giving that one student all the attention; you will be solely tutoring that kid for an hour or so. As well, you can also add in travelling or gas fees. 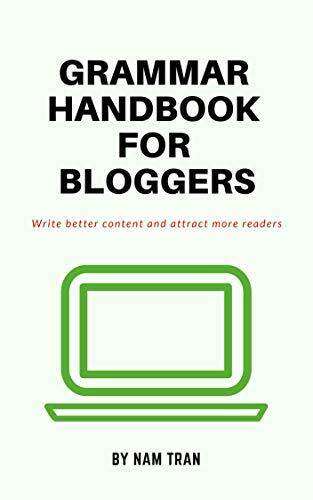 In my opinion, this model is best for people who only want to do this on the side for extra income or as a hobby. There isn’t a lot of commitment because you are only tutoring a couple of kids. If the students are in their final year of school (senior year or grade 12), you can choose to find new students and continue your business or not. In addition, since it is only a couple hours per week, it is much easier to reschedule if you need to take time off because of family emergencies or for vacation. I will also add that if you choose to only do this tutoring method as a career, then once you have a lot of experience and reputation, you can add more students and/or increase what you charge. For the small group tutoring business, you would be tutoring 3-5 students per session. This model is good because you get to help out more than one kid while still giving each student the attention that they need to improve. With this model, you could run class-type sessions, where you group all the students in the same grade/level together and teach them the same unit or concept. Or you can do a 1-on-1 type, where the students will be in a group, but you help each student out with their individual needs. Obviously, with this type, you can’t charge as much as the 1-on-1 model because you will be tutoring more than one student per session and your attention will be spread out. For this model, you would have to find a place with big tables so that you can have all your students seated next to each other or at least close by. You can do this at your home, in conference rooms at a library, or at cafeterias/food courts at the leisure centre or universities. Just make sure to ask the centre if you are allowed to tutor a group of kids there first. Additionally, if you have enough income, you can also rent office space to tutor in. But you should only do this if you are committed to this business and want it to grow. In my opinion, this type of tutoring business is best for people who want to start a side-hustle business as it does not take up much of your time. Starting off, you only need to commit a couple hours per day to run your business. But as your reach increases and more students start signing up, then you will have to commit more time. However, it will still only be a few hours per day because you can only tutor in the evening and on the weekends as students have to go to school. For the large group model, you would be tutoring around 10 or more students per session. With this model, you will need to provide workbooks with a lot of explanations on how to solve problems because you will not be spending a lot of time helping students with their work. Rather, the students will be doing most of the learning themselves and you will only be helping them if they have trouble understanding something. Additionally, you will be spending most of your time marking students’ work and explaining their mistakes to them. If you choose to start a large group tutoring business, then you will definitely need to rent a space or use your home. As well, you will not be (or shouldn’t) charging the students a lot because you’re not spending a lot of time helping each individual student; much of the session will be them learning by themselves. Personally, I don’t like this model because you’re not doing much to help the students improve. But if this is something you want to get into, then that’s absolutely fine. There are many big tutoring businesses that use this model and have been very successful. Which model do I use? For my tutoring business, I use the small group model. I feel like this the best type because I get to help more than one student, but also have enough time to help each individual kid out with their weaknesses. I also find that having 3-5 kids is the easiest for me to handle because there aren’t too many kids asking for help or fooling around. So there you have you have it. Which model are you considering using? Let me know in the comments. Click here to read the next post in this series, as I go over the materials you need and give tips on how to set up a tutoring business.